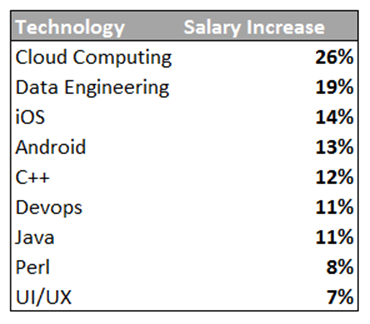 Want to earn $200K as a Software Engineer? There are some key factors that you should know before you can climb the financial ladder. 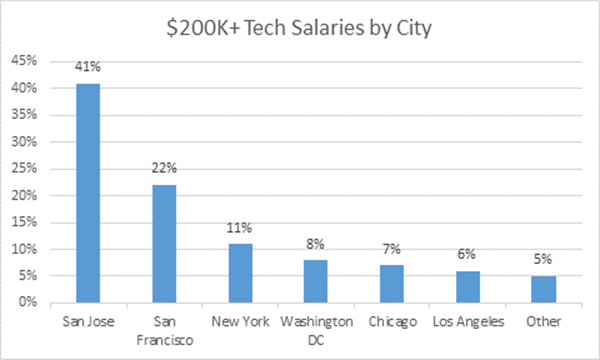 Check out what tech jobs are available in these US locations - click here!